Being one of the highest grossing countries and continuously rising exponentially in wealth, the United Arab Emirates is one of the most highly developed countries in the entire world. However, the truth is that most of us don’t know a lot about the young country, other than the fact that it is a preferred tourist destination for many. For example, did you know that the country is less than 50 years old? That’s right, established as late as December of 1971, UAE is quite young. But the small country also has as much as the seventh-largest oil reserves and seventeen largest natural gas reserves in the world. Was that interesting enough? Make sure to read on, in order to find out 10 more interesting facts about the United Arab Emirates you didn’t know! 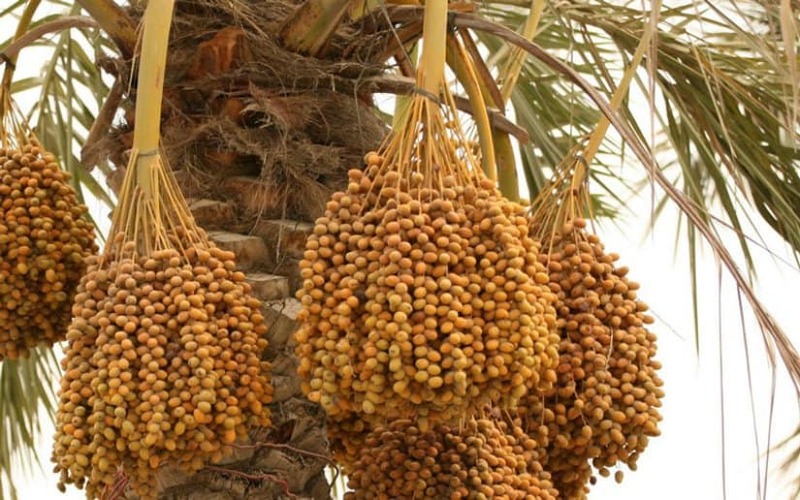 While Australia is quite infamous for its rich wildlife, the UAE is one of the richest countries in plant life. There are as much as 3,500 native plant species with some of them being the most infamous indigenous plants in the world, including the date plant. The UAE has made its name by achieving records and feats in both construction and design. The young country not only has the world’s tallest building, but it also has the largest fleet of the largest airplane in the world. 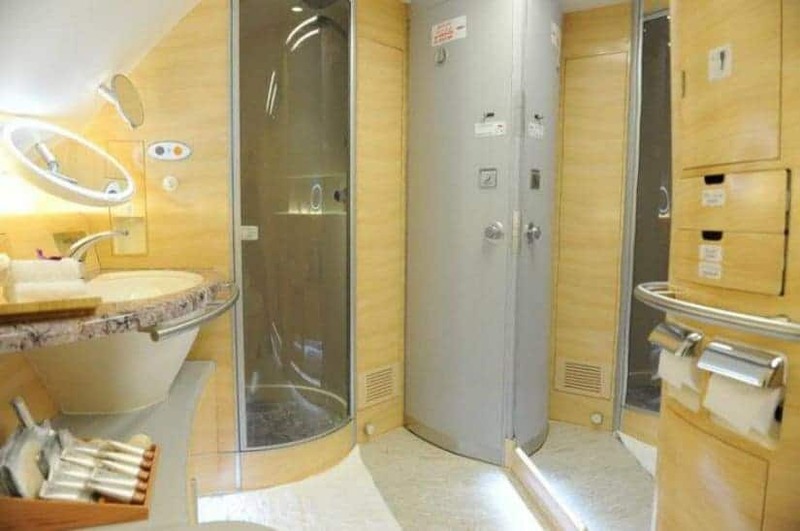 The United Arab Emirates also introduced the first ever airline that offered its passengers an on-board shower. Now that’s classy! You might think that indoor skiing is either a joke, or a hard failing attempt at a mechanized ski track, but you’d be wrong. 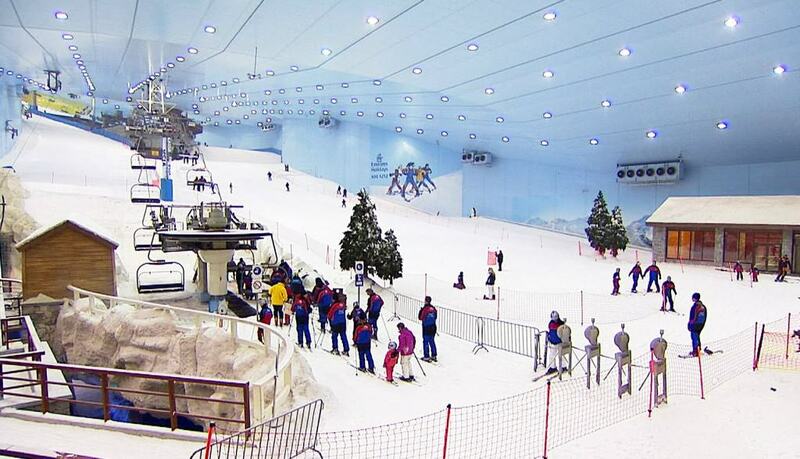 The UAE introduced a Ski Village and Resort in its infamous Mall of Emirates, that has its own and the first in the world indoor Ski track. The size of the village is as much as 22,550 square meters. Dubai is the biggest and most populated metropolis in the United Arab Emirates. However, much like its country, it’s one of the world’s youngest towns. One of its founding fathers, Sheikh Rashid, was asked about the future of the city and he had quite an interesting thought. He stated that both his grandfather and father rode a camel, and he drives a Mercedes, but while his son drives a Land Rover and his grandson will drive a Land Rover, his great grandson will, according to him, ride a camel. 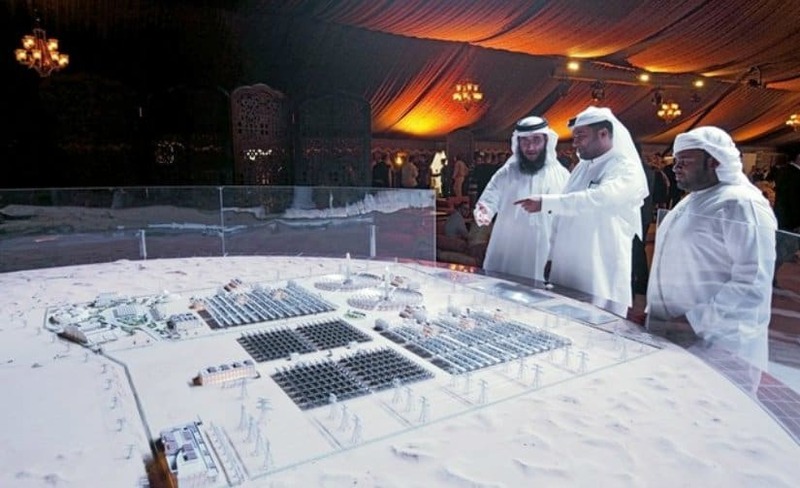 Being one of the major oil exporters, you’d think that the UAE doesn’t really care about the environment and clean sources of energy, but they actually do. They were one of the few countries that asked for a renewal of the Kyoto Protocol with regard to lowering the man-made carbon dioxide pollution and emission and they also invest highly in solar power and other renewable energy sources. 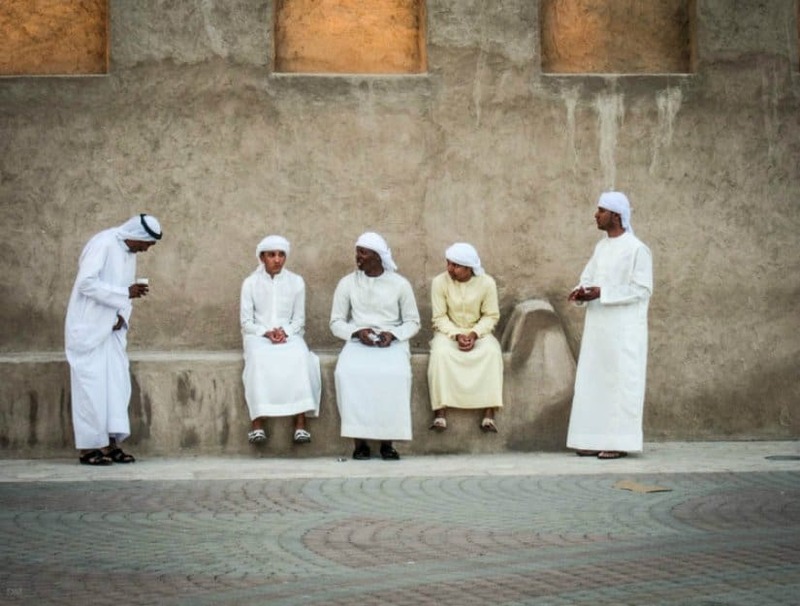 Even though they are called the United Arab Emirates, the Arab population is actually a minority in the country, at only 13 percent. South Asians, including Pakistanis, Bangladeshis and Indians form the largest group in the country. 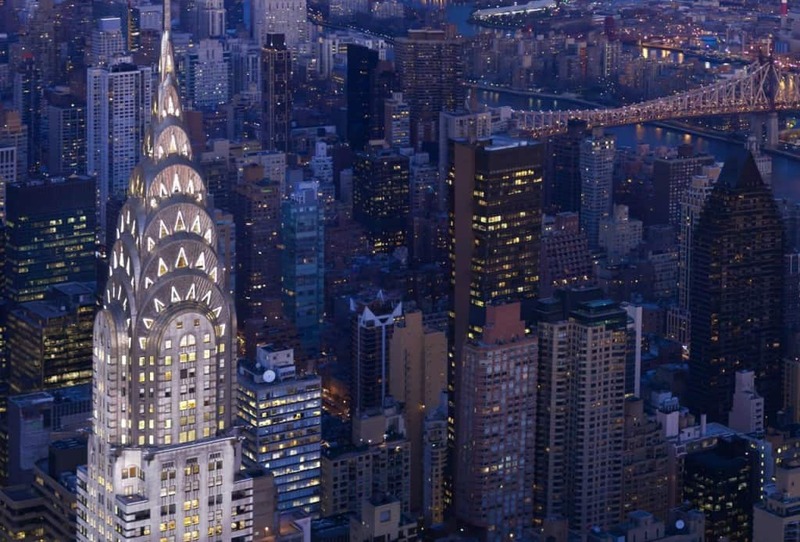 You might find it odd, but the infamous and iconic Chrysler Building in Manhattan is almost entirely owned by the UAE, mainly by the Emirate of Abu Dhabi. 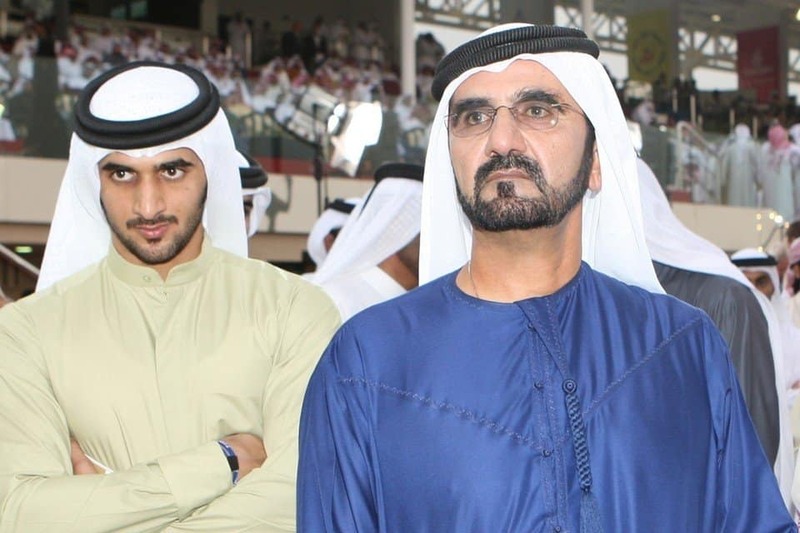 Being the richest in the world doesn’t make the UAE the most cruel. Quite the opposite in fact. Much like the Bill Gates of the countries, the Emirates are quite charitable. 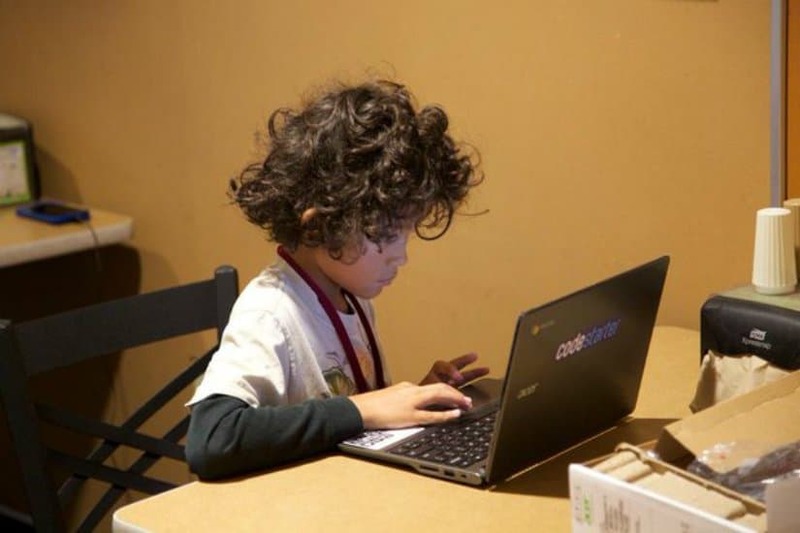 For example, after Joplin, Missouri was devastated by a tornado, the UAE decided to donate a laptop to every high school student in the city. 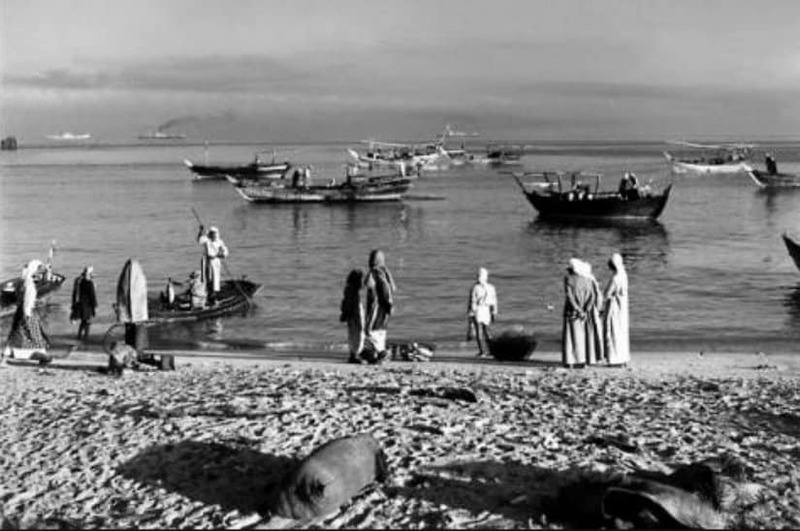 Before being the home of the UAE and Qatar, two of the richest countries in the world, the Persian Gulf was known as the Pirate Coast, because until 1853, tribes would raid the trade ships that were coming from India. Despite being one of the largest metropolis cities in the world, found in the UAE, Dubai has some strange quirks. For example, there is no sewer system and they use a so-called poop truck system to haul the cities’ excrement away. What’s even more interesting is the fact that in order to drink in the privacy of your own home, you must obtain a ‘liquor licence.’ Talk about weird infrastructure and laws!